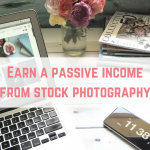 You may have read my recent posts where I have talked about how I am trying to increase my passive income. 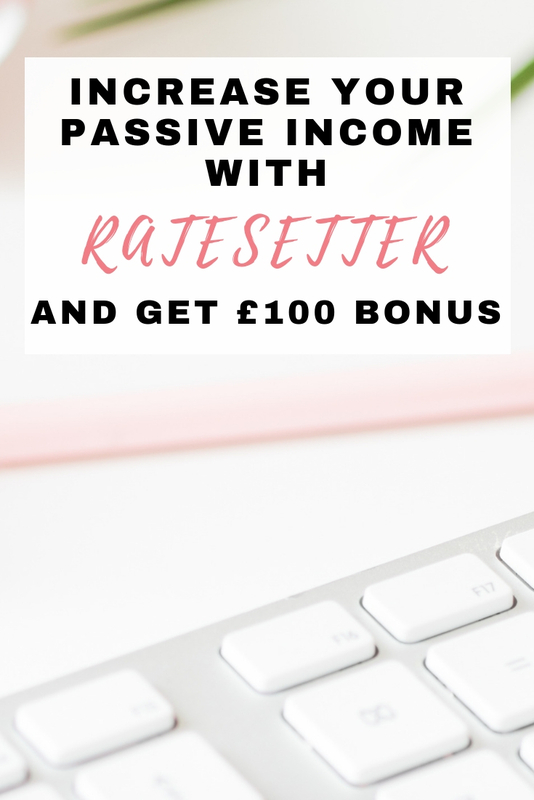 I am always looking into different avenues to find ways of increasing this income and one of the avenues I want to talk to you about today is RateSetter, a peer to peer lending company who are offering a bonus of £50at the end of one year on top of any interest earned on a deposit of £1,000. This is a massive 14% returns after just 12 months. 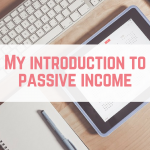 I recently posted my introduction to passive income where I talked about what passive income is, some ideas on how to generate a passive income and what I have done. 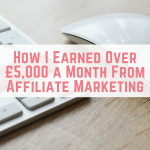 I post my online income reports every month but a lot of that income isn’t passive which is why I am hoping to increase my passive income exponentially over the next few months. 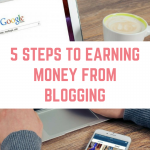 In the past I have created an eBook, worked hard on my YouTube to see my income there rise and much, much more. Putting the hard work in at first will help you to reap the rewards in the future. Peer to peer lending is the practice of lending money to credit worthy individuals or business through websites that match lenders directly with borrowers. 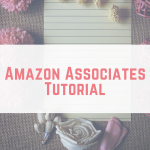 These are usually run with lower overhead costs and are able to provide their service at a cheaper price than traditional financial institutions. This in turn helps lenders to often earn higher returns on their money compared to those offered by banks and borrowers are also able to borrow money at lower interest rates too. Often known as crowd lending, the interest rates can be set by the lenders themselves or fixed by the company. This way of lending has risen to prominence in recent years as people look to get higher returns on their money than what is traditionally offered. RateSetter themselves operate with a high level of caution and only match investors with borrowers who match their strict criteria. In this case, it is the company, RateSetter, who take care of the matching. So who is this company? With 98% satisfaction from over 600 customer reviews on ReviewCentre and over 1100 on TrustPilot, they definitely seem to be popular! The company was launched in 2010 by Rhydian Lewis and Peter Behrens in their quest to make finance fair. Since its launch, it has become the UK’s biggest peer to peer lending service by monthly volume. Although they aren’t a bank, they do a lot of things like a bank – but just try to do them better. Using the latest technology and data and with paperwork and payments dealt with seamlessly behind the scenes, the idea of RateSetter really is a simple concept that works on the basis of trust, just in a modernised way. The company boasts such investors as major investment fund managers Woodford Investment Management and Artemis and they were the first globally to launch Rolling and 1 year lending markets. They have a 100% track record with no lender losing a penny since their launch (please bear in mind that past performance is by no means a guarantee of future success – your capital is at risk but their track record is astounding). They currently have over 37,000 active lenders and over 217,000 active borrowers with an average amount of £4,656 borrowed. In the past year alone over £566 million has been lent! With such fantastic customer reviews, could there be a better time to try out RateSetter? I mentioned above that RateSetter currently have an offer on and I really do think it is something everyone needs to know about. To get a £50bonus, just read on. Please be aware that with any attractive potential return, there is the element of risk as peer to peer lending does not offer the same protections as traditional financial institutions. If you would like to find out more, this could be the offer for you. So how do you get the £50bonus? 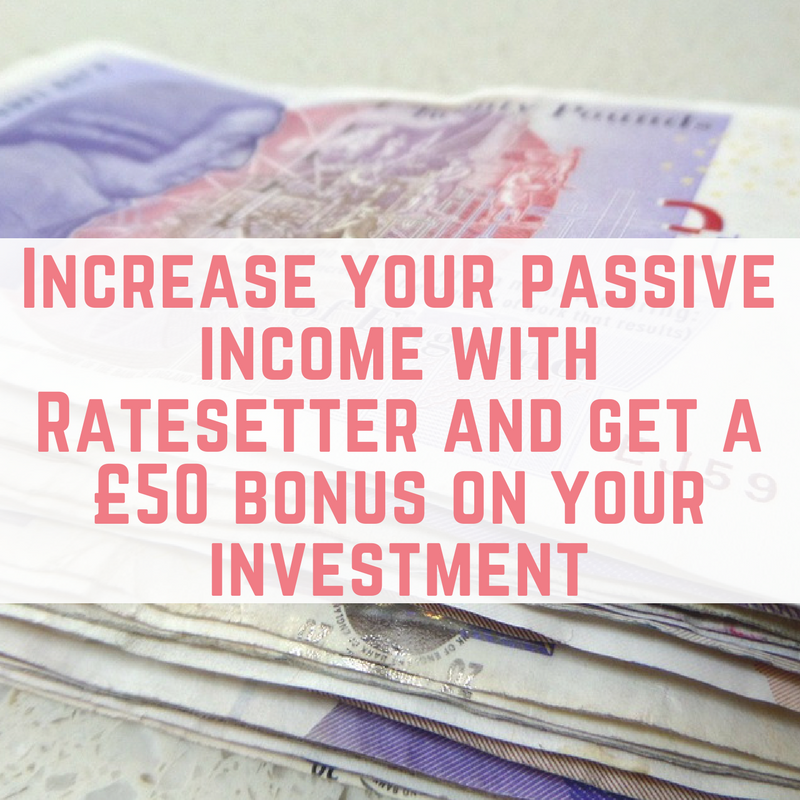 RateSetter are offering £50to customers to who invests at least £1,000 in any of its markets and keeps it there for a year. Once the year is up, the £50bonus will be paid and deposited into your RateSetter account. 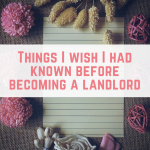 Once deposited, you can choose to do whatever you like with it – and can even withdraw the rest of your money if you so wish. 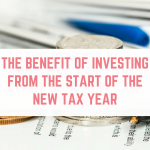 As well as receiving the bonus on your investment, you will also be receiving interest on your deposit of £1,000 too so once the year is up, you will have your original investment, your bonus and your interest. In total this is a massive 14% return after just one year. Please remember that if you do take advantage of this offer, there is no FSCS (Financial Services Compensation Scheme) coverage for this and if you do lose capital, you will not be protected. Please be aware of the risks involved. If this offer sounds appealing to you, don’t hesitate to sign up to RateSetter and take advantage of the bonus whilst it lasts. Will you be signing up? 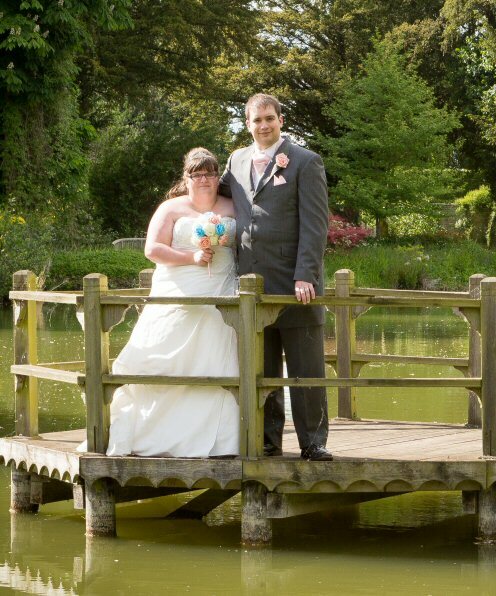 Have you done this Emma? Hi Jack, sorry for the late reply. I’m just waiting for some matched betting withdrawals to hit my bank and then I’ll be depositing. They’ve recently changed the terms and conditions so that it’s only through a referral link.